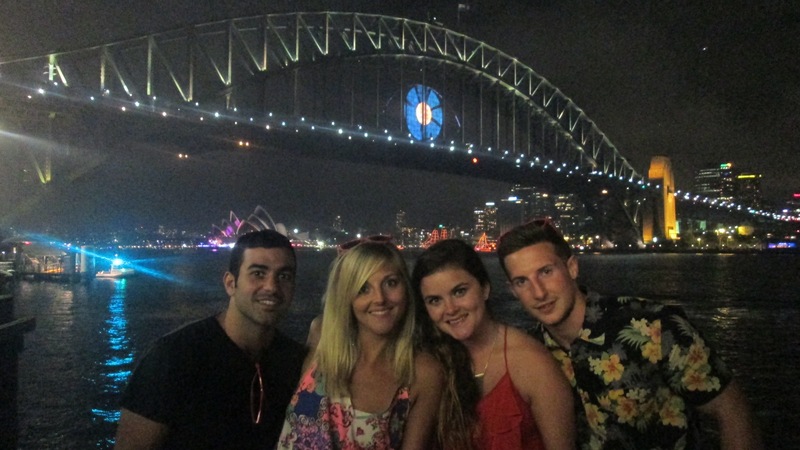 So, to see the New Year in I was lucky enough to be in front of the Sydney harbour bridge, a spot that many travellers from all parts of the world would be envious of. 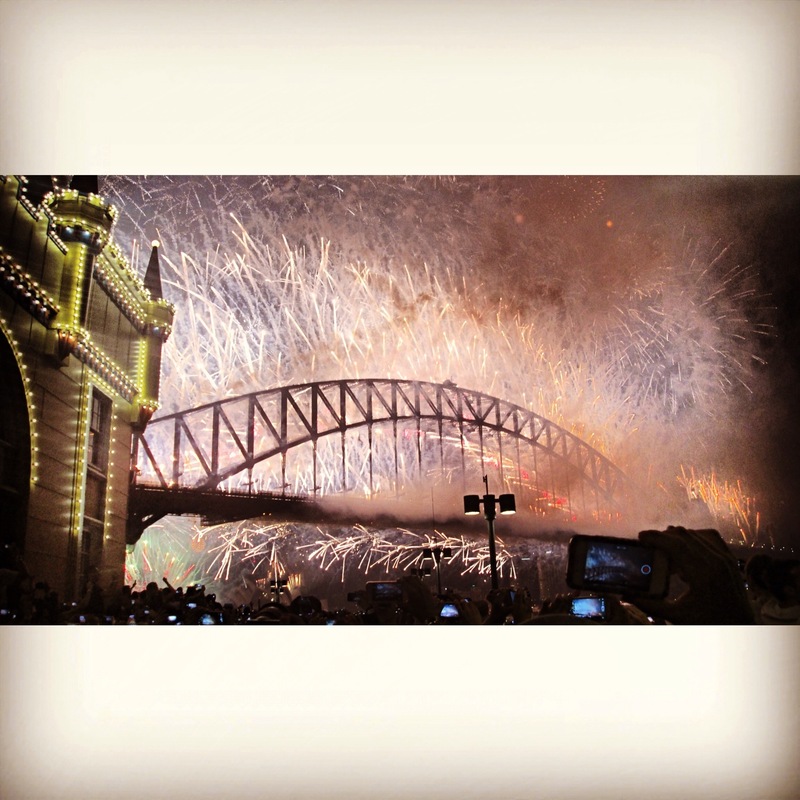 Sydney is famous for hosting one of the best firework displays on the globe and I can certainly see why. 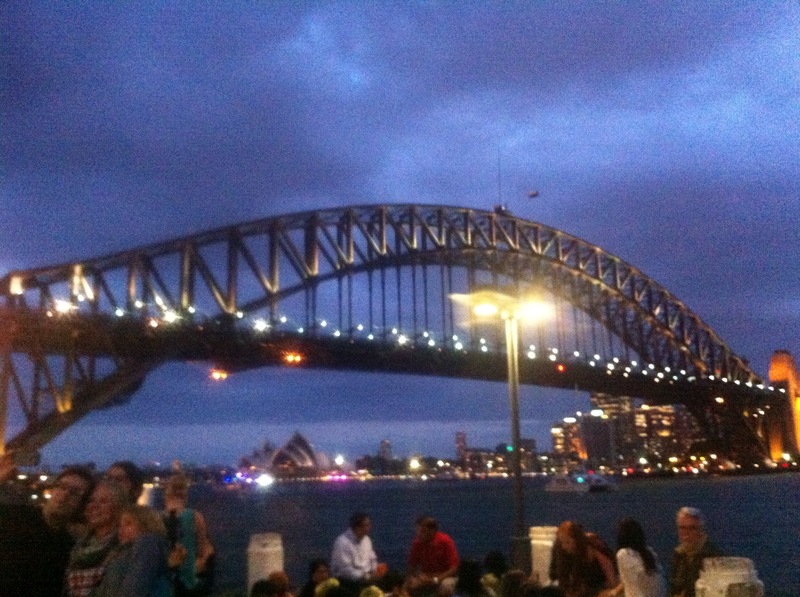 In fact, one of the reasons I was in Sydney was because of NYE, it was high up there on my bucket list. 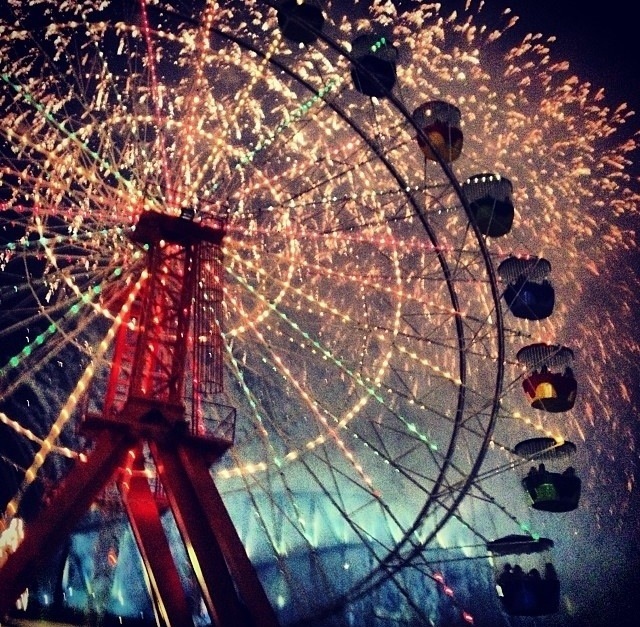 For this reason we decided to buy tickets for Luna Park, a big fun fair underneath the harbour bridge. This way we were guaranteed a perfect view without being too squished by the thousands of other people gathered in Sydney to be part of the night. It was a good choice, tickets were pricey but definitely worth it. 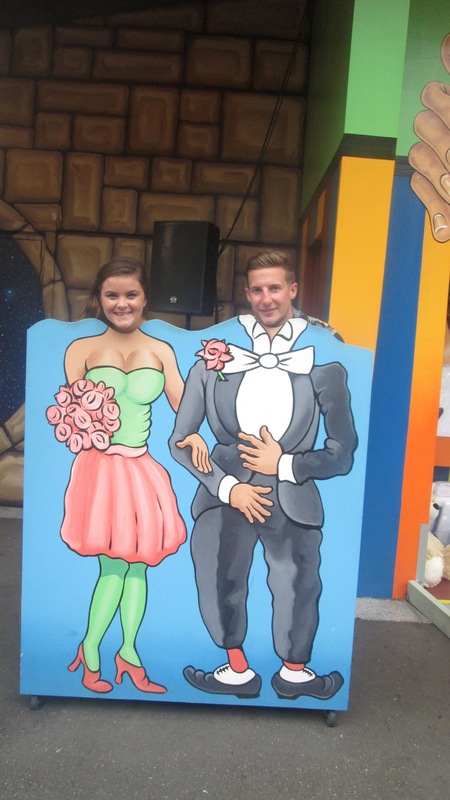 We had so much fun on the dodgems and Ferris wheel, I felt like a kid all over again! 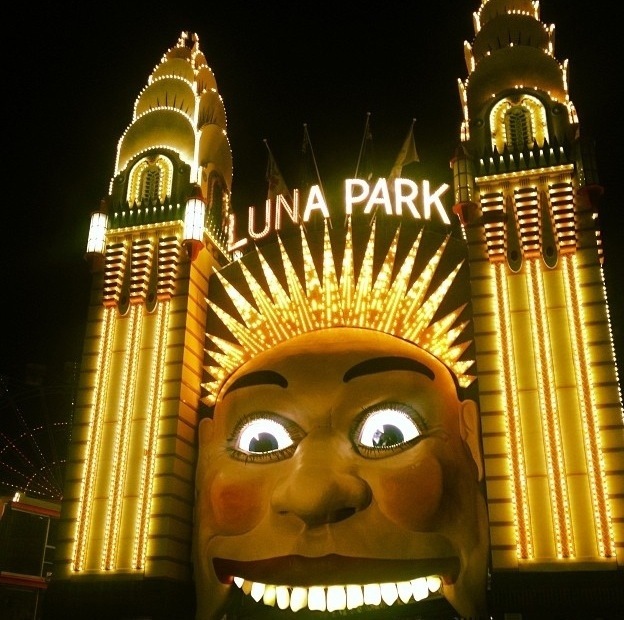 If anyone else is thinking of being in Sydney next year or in years to come, I recommend Luna Park or for a cheaper alternative, getting a spot in one of the nearby parks overlooking the harbour, ones near Watson bay and Nielsen Park are particularly good for an incredible view. Just make sure you’re there early enough to camp out!